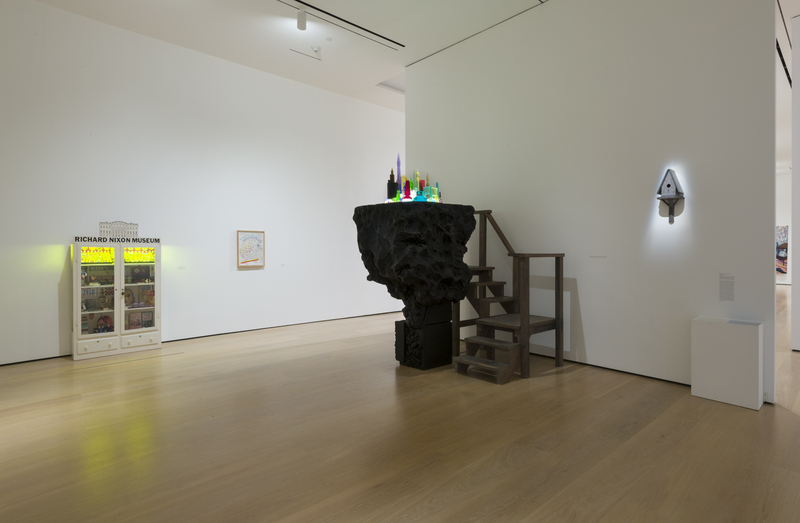 Lunchtime Art Talks take place every Wednesday at 12:30 p.m. The Hammer's curatorial department leads free and insightful 15-minute discussions about works of art currently on view or from museum collections. 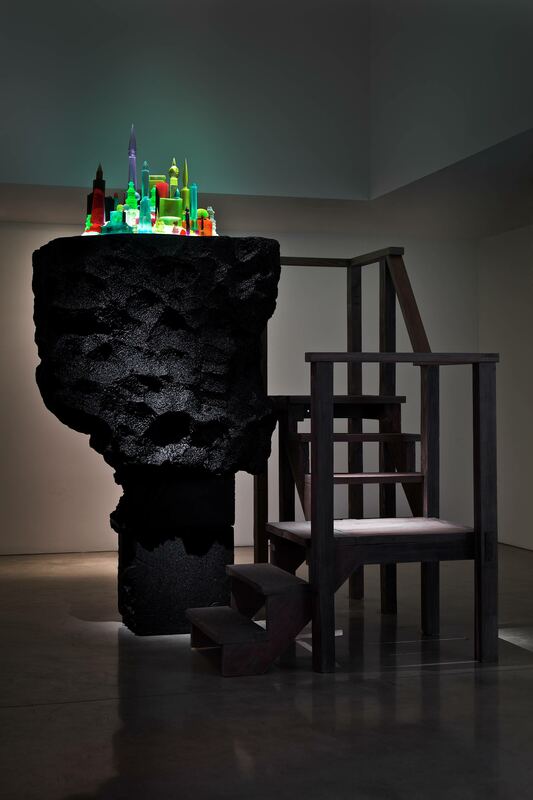 This talk on Mike Kelley will focus on his work City 000 (2012), and is led by Connie Butler, chief curator.